I was wondering, in the case of sitemaps. Say, I were to delete or combine a few pages, should I resubmit a sitemap to the relevant Webmaster Tools, or is it OK to just update the human-readable page onsite? I’m wondering if it’s sufficient enough for GoogleBot to crawl in terms of updating for SERPs as well when doing a site:example.com search for pages that are indexed to gain an understanding of what pages haven’t been crawled. 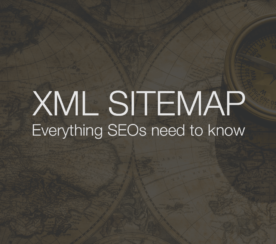 XML sitemaps are a service that Google offers to SEO professionals. They aren’t required, and sites don’t rank any better/worse as a result of using them or not using them. Therefore, if you change pages on your site or add pages, Google will find them eventually. An HTML sitemap will slightly speed up that process because Google’s crawler looks for an HTML sitemap when it comes to your site. An XML sitemap will speed up the process a bit more because Google Search Console tells the crawler exactly where to look for the most important pages on the website and even ranks them in priority order (if you choose). 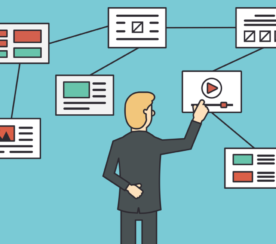 If you have made a few small changes to your pages, then you can choose whether it’s necessary to resubmit your sitemap. If you are making a lot of changes to URLs in a short amount of time, such as with a website redesign or redevelopment, you can help Google get those changes faster by submitting a temporary sitemap that contains all of your original pages that redirect to their new location. This isn’t an official Google suggestion. However, many SEO pros have found that by encouraging Google to crawl the old pages and “see” the redirects, their pages are updated more quickly in the Google index. Of course, you don’t want to do this unless you are certain your redirects are right. 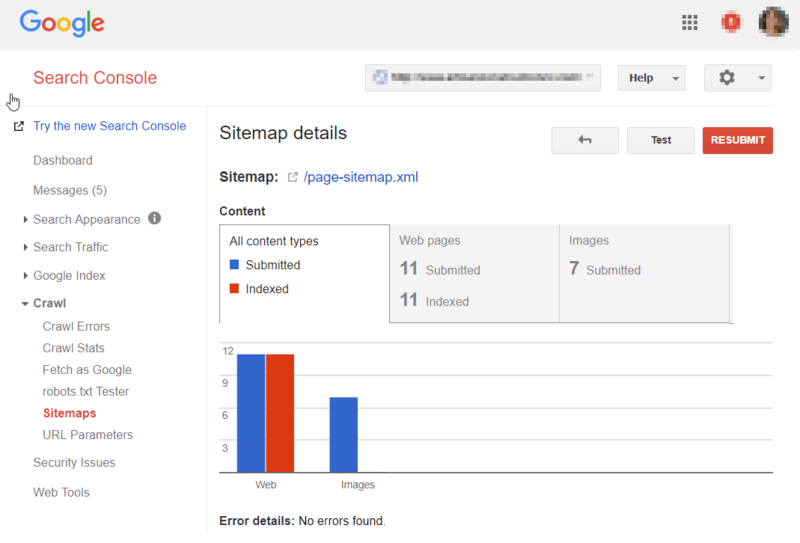 Once Google has crawled the temporary XML Sitemap, you need to take it down. 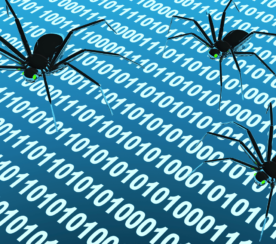 Errors & Crawl Stats and Indexing – Oh My! Anytime you make changes, you will see your errors and your crawl stats jump up. This is normal. It’s nothing to panic about. It will all settle out in a couple of weeks as long as everything is working properly. Don’t use a site: search to see if pages “fall out of the index” – because they won’t. Google keeps pretty much everything they’ve ever known about in the database, and all of that is brought back with a site:www.example.com search. Check the new Google Search Console’s list of indexed pages instead. So, to answer the question, you don’t have to do anything when you make changes. Google will find it eventually. But if you make major changes or change a lot of important pages, you may want to help them along a little.